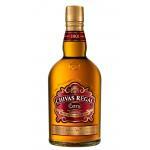 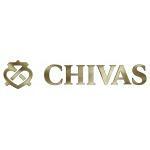 Chivas Brothers is the Scotch whisky and premium gin business of Pernod Ricard, the world's co-leader in wines and spirits. 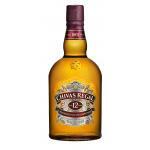 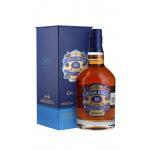 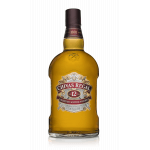 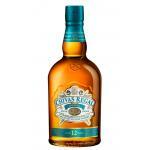 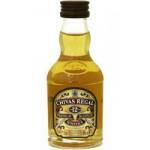 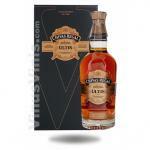 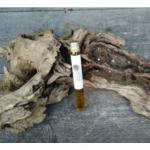 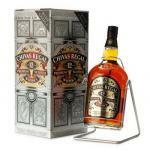 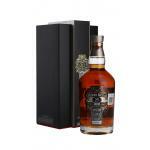 It is the global leader in luxury Scotch whisky with 85% market share of Scotch whisky aged 21 years old and over. 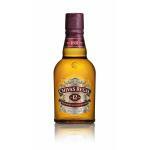 Chivas Brothers produces, exports and markets some of the world's best known and highest quality malts, blends and premium gins including Chivas Regal, Ballantine's, Beefeater Gin, The Glenlivet and Royal Salute.